Antmee: I am a Naughty Girl! Cute skirt! 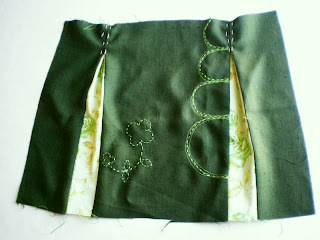 Love pleats, and the embroidery looks fantastic. I would have never thought to do embroidery, great job! 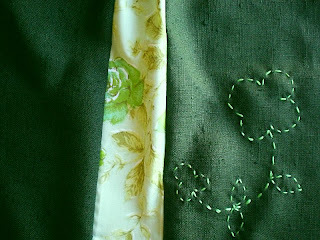 I also want to thank you for visiting my blog, happy sewing!